Unfair Wills / Blog / No Will Intestacy / Will the Government inherit your estate? 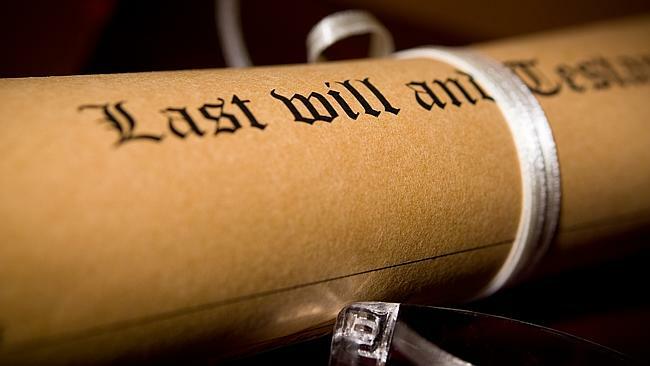 What happens when you die with no Will is a question that is often asked, and often answered by reference to the intestacy provisions contained in Chapter 4 of the Succession Act (NSW) 2006. The intestacy provisions set out various formulae for how a person’s estate is to be divided and distributed in the event a person dies with or without a spouse, with or without children, or where they leave behind a combination of inter-related persons or dependents. The long line of people that could potentially inherit from an intestate estate usually ends around the children of the aunts and uncles of the intestate person’s family ie. first cousins. What is often not talked about, however, is the situation where if no persons are entitled to inherit from an intestate estate, the whole of the estate passes to the State. This right of the State to an intestate person’s estate is known in Latin as Bona Vacantia, which means ‘ownerless goods’. d) are trustees for any person or organisation mentioned above. In some cases, to avoid relying on the discretion granted to the State to determine a person’s claim for part of an intestate estate, a family provision claim may be brought under Chapter 3 of the Succession Act. Such an application was recently made to the Court in Re Estate of Ian McDermott; Application of Aiveh Ahmad  NSWSC 595. The deceased died without a Will and with an estate valued at around $166,000.00. He did not remarry after he divorced his ex-wife, he had no children, his parents died before him and his only brother also predeceased him. A family provision claim was brought by the deceased’s step-daughter for the whole of the estate. Notice of her claim was given to the ex-wife and also the State via the Crown Solicitors, however, neither party appeared to contradict the step-daughter’s claim. In other words, they did not object to the application that was brought by the step-daughter. The Court considered the evidence and the applicable law before granting the whole of the estate to the step-daughter. Whilst the outcome was apparently just, the time and expense of the Court proceedings could have been saved by the deceased making a simple, short and inexpensive Will setting out his wishes.